Being a mama can be incredibly tough at times. 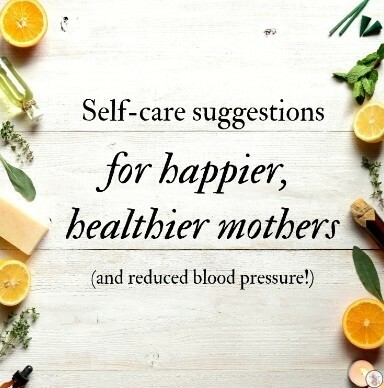 Throw in solo or single parenting, homeschooling, self-employment or any of the various permutations that make up our crazy, beautiful lives and one thing seems to be a constant: mamas often neglect self-care in the interest of the children. We become masters of time multi-tasking – we pick up the laundry while on our way up the stairs to fetch the glasses of water we know are next to the beds, and on our way down we also take coathangers for the next load of washing. We carry a million things in our minds and an endless mountain of worries and fears and hopes in our hearts. 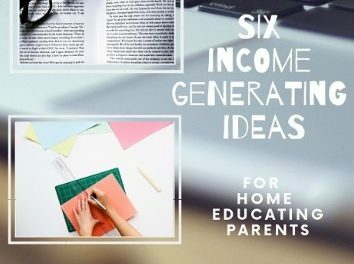 We plan, schedule, arrange, break up arguments, model compromise and ensure – as best we can – a healthy and safe home environment – not forgetting the meals where we have to hide ‘green stubb’ as my toothless cherub has gone off any kinds of vegetables. So fun. At the end of the day we collapse onto the sofa, and if you’re lucky, you can just chill out. If you’re working from home or self-employed you can still be found working your way down the to-do list at 11, 12, 2am. The work never ends. A quick shower and to bed, and you’re up before the sun to do it all again. And yet the positives are such that you do it with a cheerful, and even sometimes a grateful, heart. But here’s the thing. Chatting with friends a few weeks ago, I mentioned an incident at home that left me so angry, my head was throbbing and my veins pulsing and I became quite dizzy. 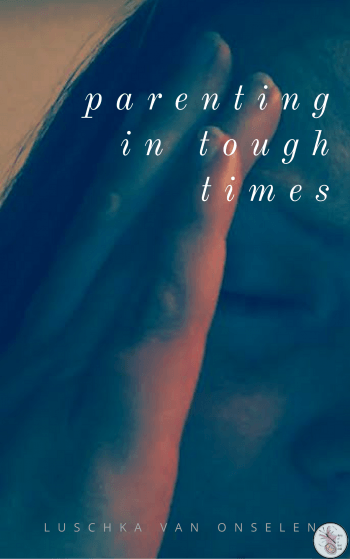 Not the best day’s parenting, but we all have better or worse days, don’t we? It led to a conversation in the circle about how many of them (maybe us!) actually suffer from high blood pressure, and how things in our homes – and out – can affect a spike in blood pressure. I know I just need to catch a glimpse at the headlines on the newspaper stand and anxiety clenches at my stomach. Dr Google says anxiety doesn’t cause long-term high blood pressure, but episodes of anxiety can cause dramatic, temporary spikes in your BP. 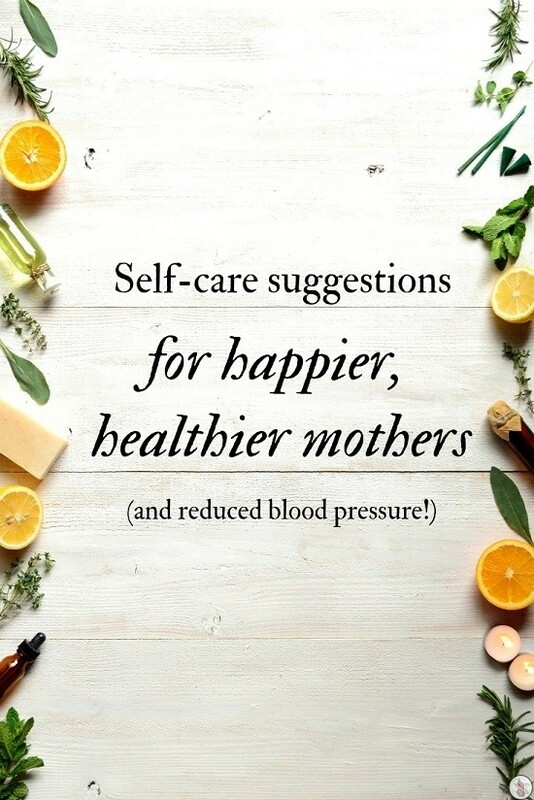 If those temporary spikes occur frequently, such as every day, they can cause damage to your blood vessels, heart and kidneys, as can chronic high blood pressure, so rather than waiting until you need medication here are five ways to help keep your life calmer and hopefully your blood pressure lower! You’ll recognise all these, because they’re not news, but maybe knowing a little of why they’re recommended will help! Can’t get to the spa because, life, money, and kids don’t allow it? Even a little soak in warm water after the kids have gone to bed can help lower your blood pressure. In fact, a soak, candles, and meditative music can go a long way to soothing aching bones and a tired soul. If I owned my house I’d be replacing our teeny tiny bath in our teeny tiny bathroom with one of these double depth ones, because this mama could do with a good, long, hot bath! I’ve found myself disillusioned recently with the plethora of healthy food advice available. Do you ever feel like too much information is a bad thing too? So I’ve stopped listening to ‘advice’ and started listening to my body. For example, I know lentils are supposed to be good for you, but they leave me feeling bloated and uncomfortable, so I’ve removed them from my diet. I can make a meal of raw salmon and feel energised, full and good, though, so more raw salmon in the diet. I’ve always considered olives a fatty treat, but since I’ve decided to eat more of what makes me feel good – and I don’t mean a sugar hit! – I feel better! My skin is looking better and I am sleeping better. This blog is full of pages about trusting your intuition, trusting your body, and I decided it’s time to do that with food too. Try it – see how you feel! All of these things above should help improve or maintain your mental health. It should help keep you healthy and more importantly, keep your blood pressure under control before it gets out of hand. Like the airline oxygen mask analagy I’ve used many times: You have to put your own oxygen mask on before anyone else’s… if you’re passed out, you’re of no good to those around you!